After a few false starts, Antony Jenkins is radically shrinking the UK lender’s investment bank, cutting 27 pct of the unit’s staff. 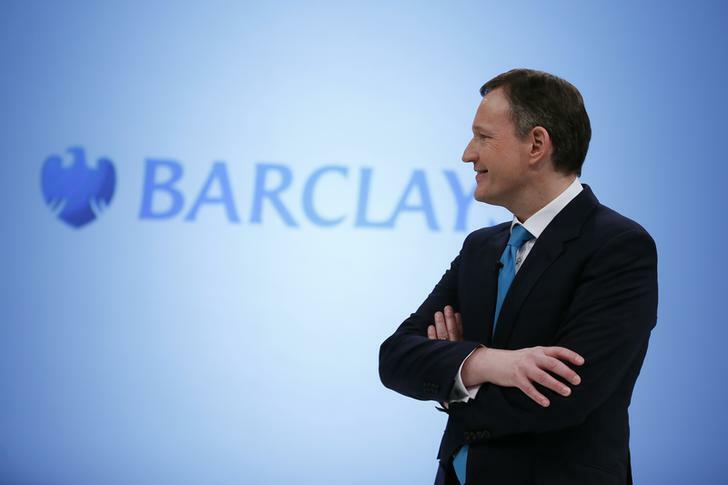 Investors see a re-rating as Barclays rebalances to higher quality earnings. But Jenkins still has to prove his boldness will lead to good returns. The shares rose 5.6 percent to 257 pence on the morning of May 8.